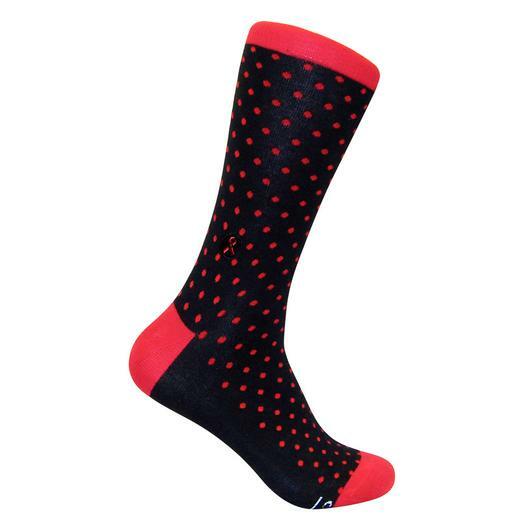 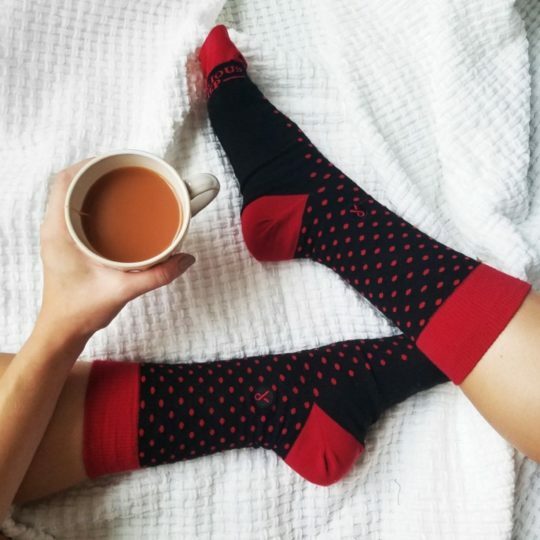 Featuring the black and red colors of the world’s leading advocate for global action on the HIV/AIDS epidemic, polka dots on a dark background is a sock wardrobe staple. 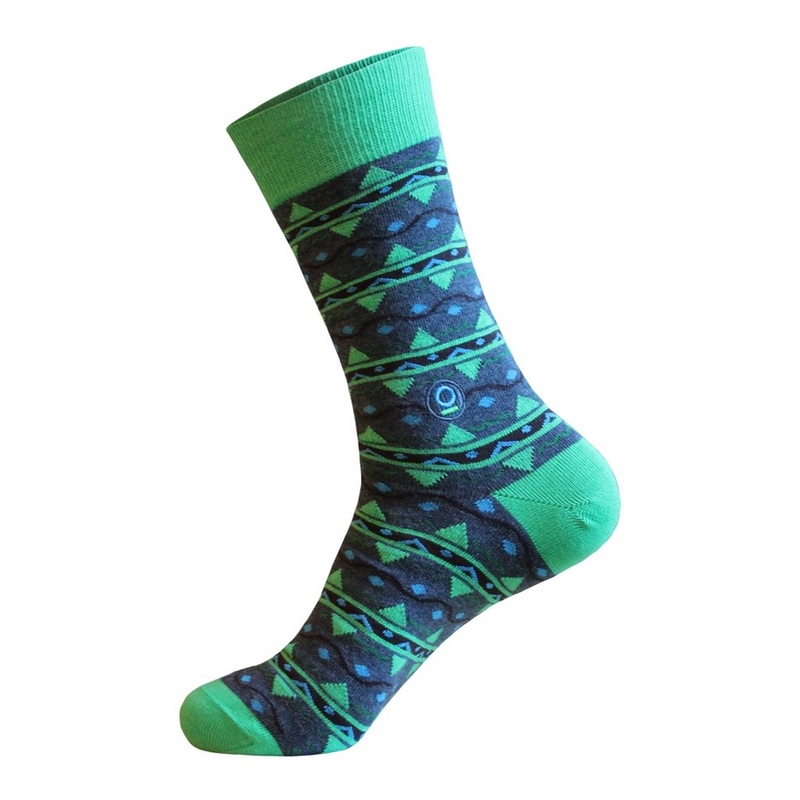 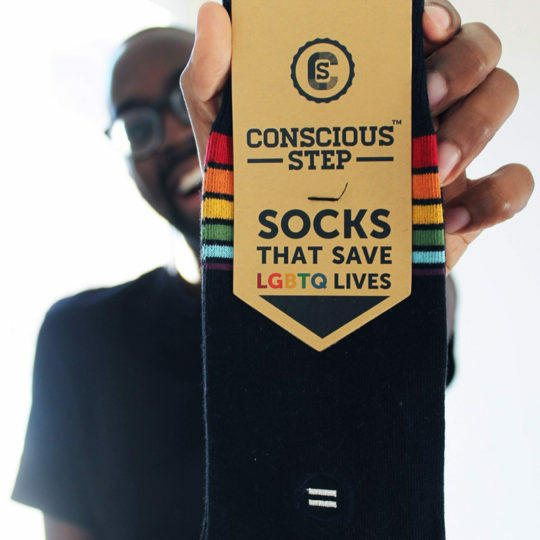 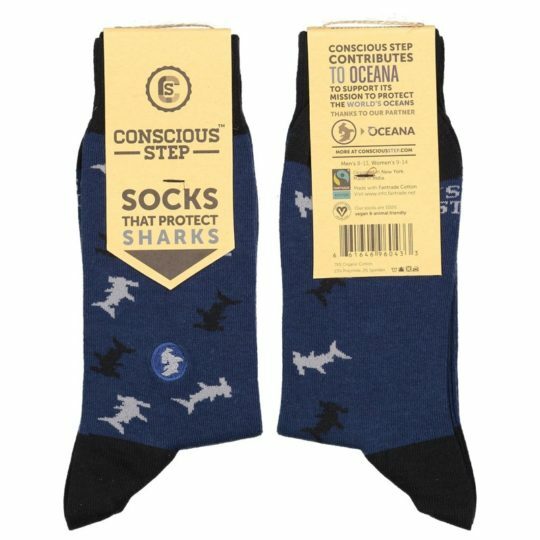 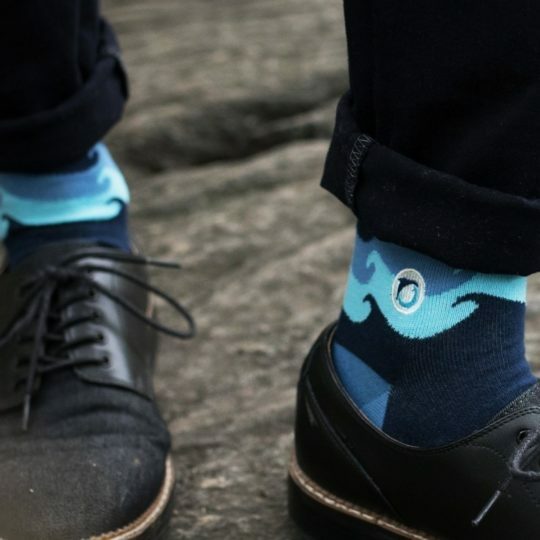 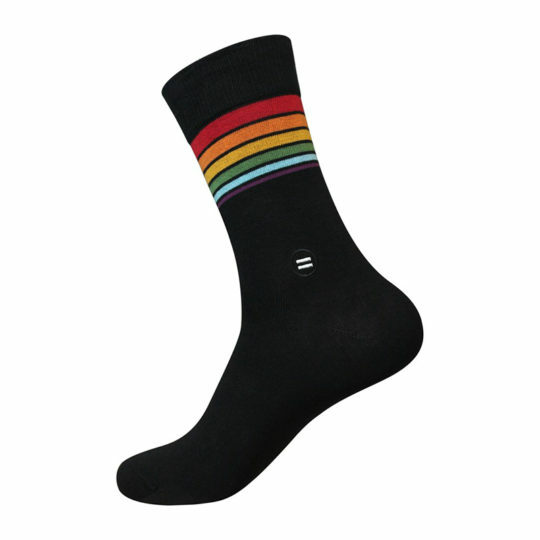 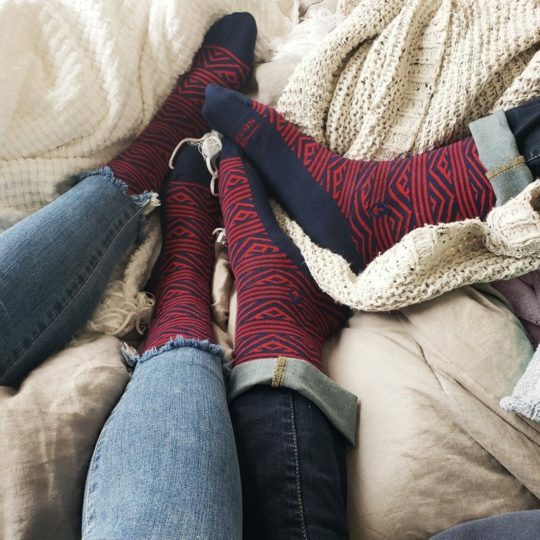 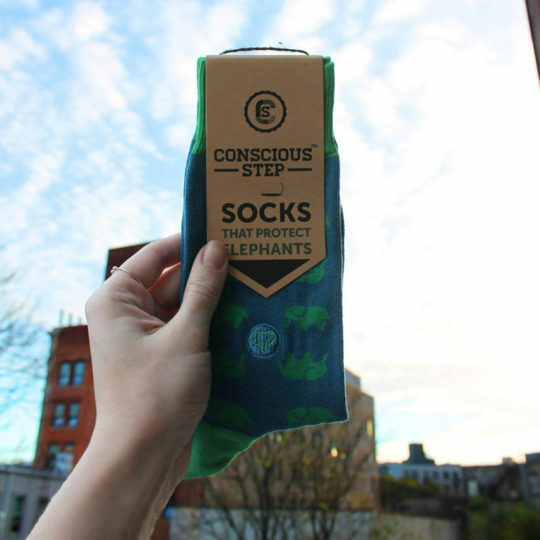 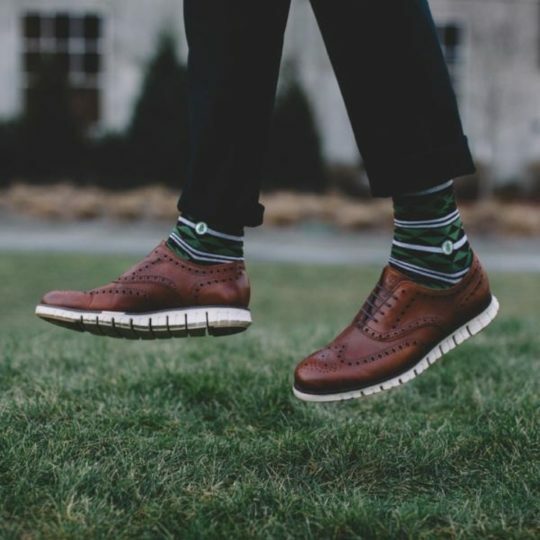 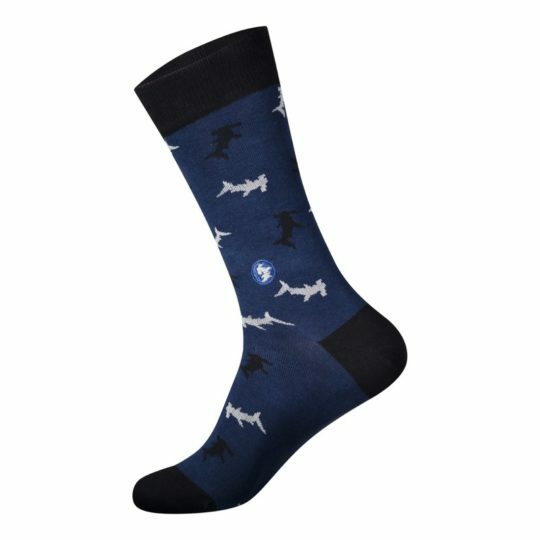 These socks are as perfect for the corporate setting as they are for those formal occasions thrown in honor of your courage, intellect and good looks. 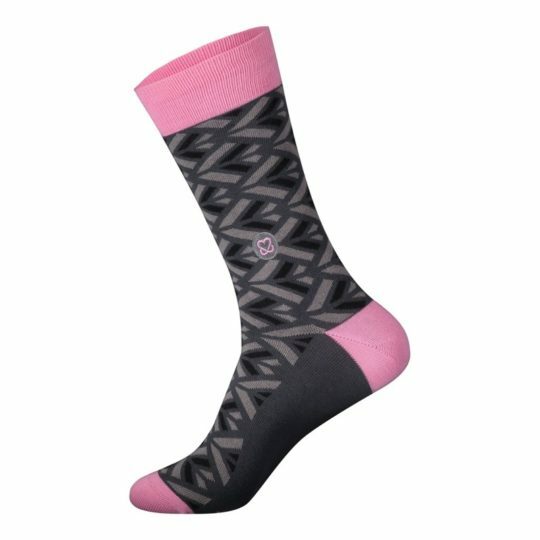 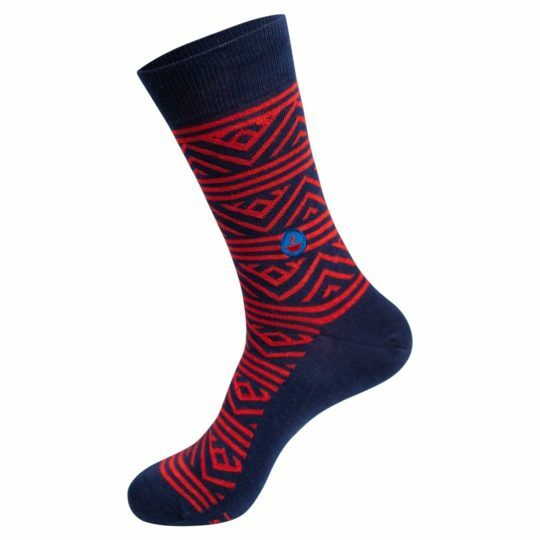 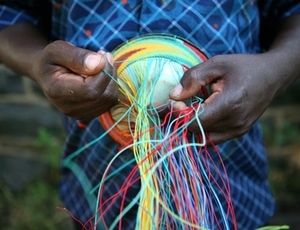 In collaboration with UNAIDS, these socks provide 7 days of HIV/AIDS therapy, preventing transmission from mother to child.